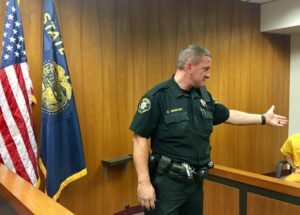 CSTU works closely with law enforcement partners to ensure the safe transportation of in-custody defendants to and from court. CSTU deputies are also primary responders for emergencies within the courthouse and other nearby county buildings. 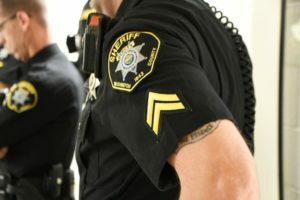 Deputies in this position enjoy a variety of assignments, to include security during jury trials, evidence hearings and transporting in-custody defendants to other jurisdictions around the state. 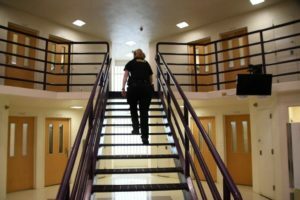 Obtain pertinent information from informants within the jail regarding drug activity, investigate any follow-up information and work with the enforcement to investigate any reports of drugs within the facility. Liaisons are excellent communicators with strong interview skills, able to build rapport with individuals and possess working knowledge of drugs. 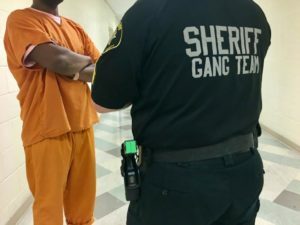 Counterparts to WCSO IGET, interview and identify any in-custody issues related to gang associated inmates and apprise staff of safety and security information. STG members excel in interview abilities, ability to build rapport with inmates, and work in a team environment. Program dedicated to providing community services completed by inmates as efficiently as possible. 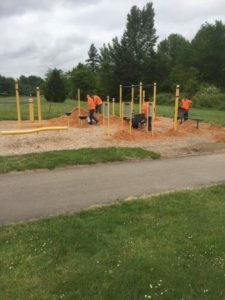 A dedicated individual supervises 15 sentenced inmates as they complete community projects, carefully screen inmates selected for work crews, identify and partner with community leaders to determine potential projects. Perks include flexibility in schedule, time outdoors and working with community partners. Screen, interview, and monitor clients who eligible for EHD. Communicate with clients regarding changes to work schedules and curfew monitoring and conduct home and work visits. Self-motivated, highly organized and detailed orientated position at WCSO. 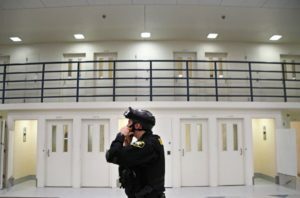 Responsible for high risk inmate transfers and court appearances, cell extractions and restraining non-compliant inmates. 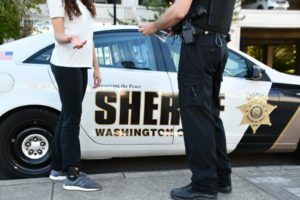 Sheriff’s Office trainers instruct well trained deputies who are prepared to act decisively in any situation that may arise. 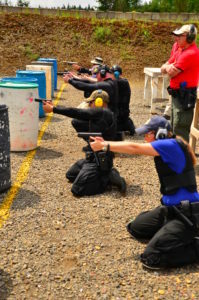 Trainers come from every division and instruct defensive tactics, firearms, survival skills, emergency vehicle operations and field training officer. 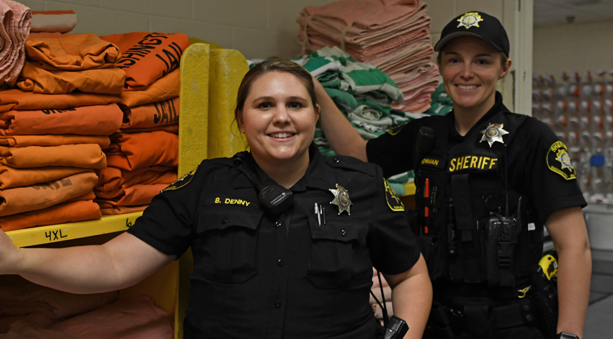 Work in the housing unit designated for inmates with mental and physical disabilities to help prevent inmate victimization, partner with jail mental health staff, and educate other deputies on a variety of mental health disorders, substance abuse effects and behavioral tendencies. 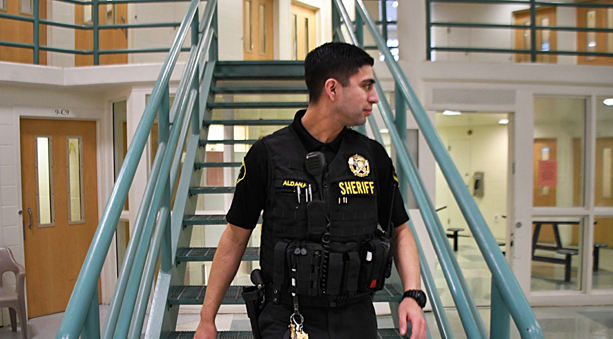 Compassionate deputies willing to do the right thing to assist the most vulnerable inmates need apply. Mobile Field Force is a multi-Agency team used during times of civil distress. This team is trained to handle a variety of situations in order to maintain peace as safely as possible. 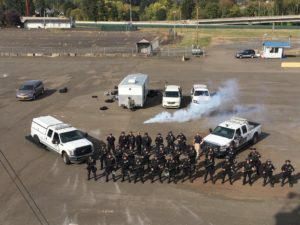 Officers and Deputies from surrounding agencies work and train together in order to accomplish this mission. 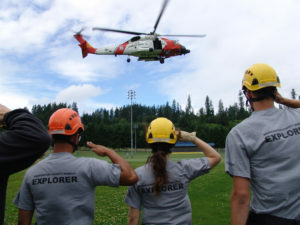 Team members are certified by the Department of Homeland Security as first responders to critical incidents.